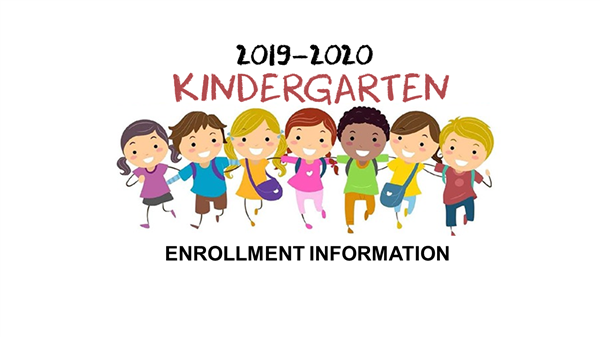 Here are the school supply lists for kindergarten through 5th grade for the upcoming 2019-2020 school year. This message is intended for parents of 5th grade students who will be attending MJMS next year. Mt. Juliet Middle School is using a digital form this year for students to select the exploratory classes that they are interested in taking next year. Please read the information below and click on the link to make your selections. If you have any questions about this process or about MJMS in general, please contact Nikki Fosnes, 6th grade MJMS School Counselor (fosnesn@wcschools.com). Below you will find the link for students and their parents to select exploratory classes that they are interested in taking next year. The course descriptions are attached in the link if parents have any questions about a particular class. They will be asked to select a physical education class in addition to their top 5 interests. The electronic form is now open and will be closed on April 5th at 3:00pm. EPE PTO asked all teachers and staff to list some of their favorite things! Click on your child's teacher to find out what they love.